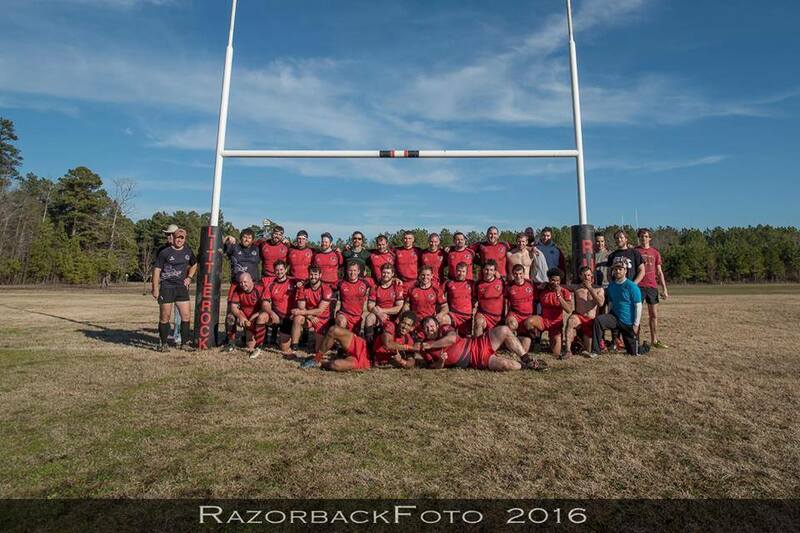 The Little Rock Men’s rugby team, in the past decade, has become a constant competitor in championship rugby. 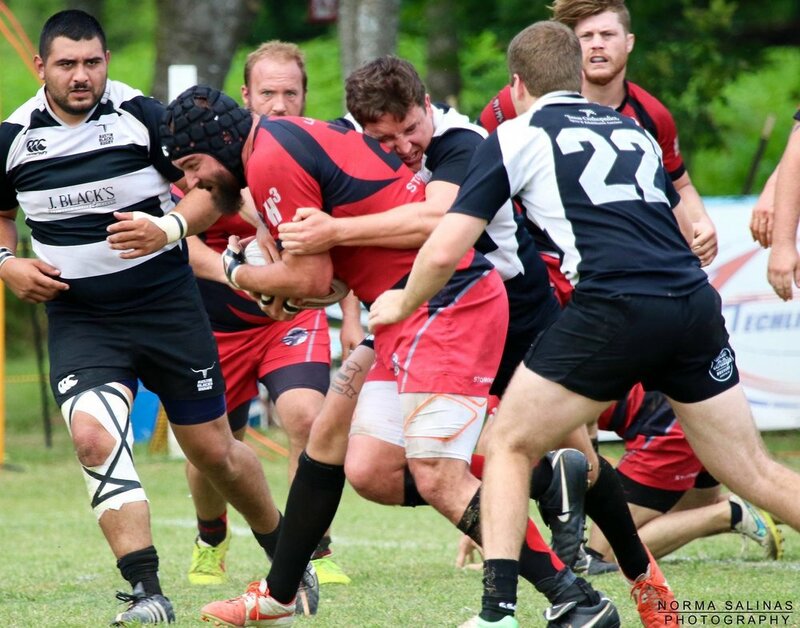 Formally competing in the South Rugby Union, Little Rock decided to make the jump to the Texas Rugby Union in 2014 and has experienced a continued elevation in success with the ultimate goal of a national championship. The 15’s team is led by former Dartmouth standout, Brad Hogate. Hogate took over the team for the 2016 competitive season and is building a better team every day. Our 7’s program is elevating its game as well. The 7’s is led by former USA Women’s 7’s head coach Julie McCoy. In 2016, McCoy led the team to the national tournament and ended the season 11th in the country. 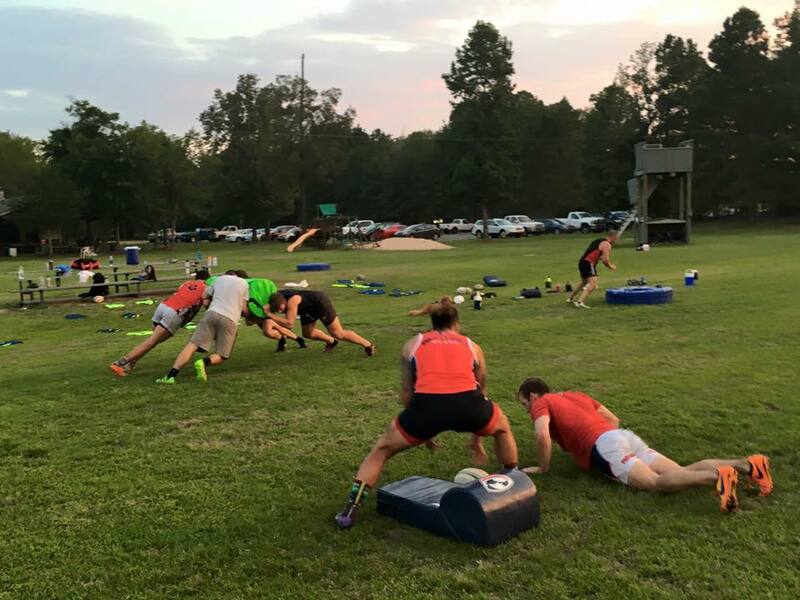 The Little Rock Men’s Rugby Club is continually looking for players who wish to be part of not only a team but a second family. The club competes in the Mid-America Rugby Union Division 2. Little Rock is excited for the future and proud of our past. We hope to see you on the pitch soon or at least in the stands. Fitness is extremely important if you are going to be successful in the style that the Stormers play. As a result of this need, the entire rugby club pitched in and built a 2,000 sqft. weight training facility at the Greater Little Rock Rugby Complex. The funds for this facility were donated by Dr. Julie McCoy who has been instrumental in the success that the Stormers have achieved. Workout Partners are easy to find. Win Noble leads a Friday Night Leg session at 10 Fitness which has been compared to a 'climb up Everest.' If Crossfit is your style, Chance Hugh is always looking for people up to the challenge. The Stormers needed to travel to OKC and take care of business if they wanted to control their own destiny in their quest for the Red River North Title. They accomplished just that in a very workmanlike manner. Perfect weather and surprisingly fast field conditions greeted the Stormers following a week off for the Good Friday/Easter Weekend. The temperature was a perfect 65 degrees with a noticeable shortage of humidity, a slight wind and cobalt colored sky. The Stormer’s Men stand at 6-1 for the spring 2016 Season and atop the Red River North Standings. The only blemish on their record a hard fought 27-41 loss at Tulsa, despite a Red Card in the 33rd minute which caused the Stormers to play with only 14 men for the last 42 minutes of the match. 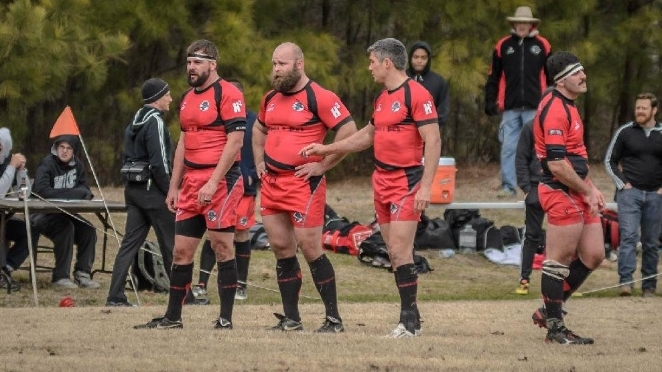 The Little Rock Stormers Men's Team kicked off their 2016 Spring Matrix Season on Saturday January 16 in Dallas vs. DARC. 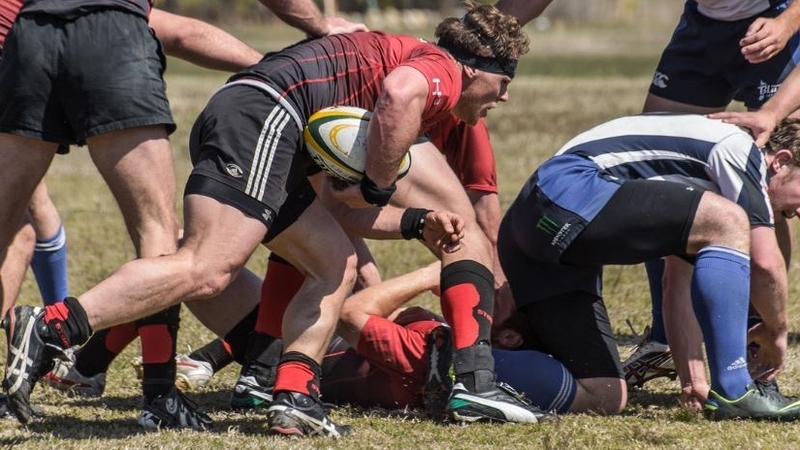 DARC, Dallas Area Rugby Club, is a new member of the D2 Red River North Conference. DARC was promoted from D3 last season after winning the TRU D3.